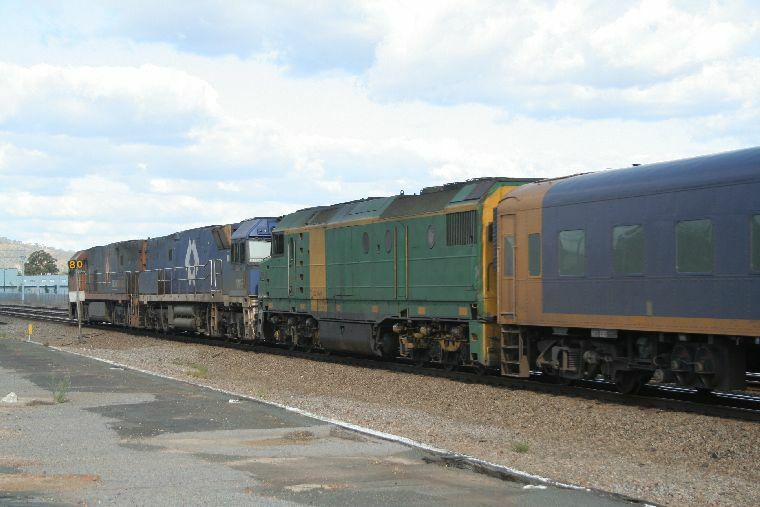 NR55 and NR49 on steel train through Midland. 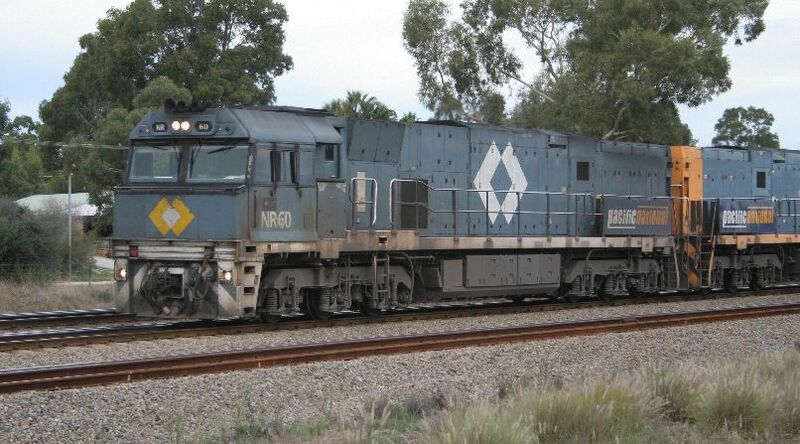 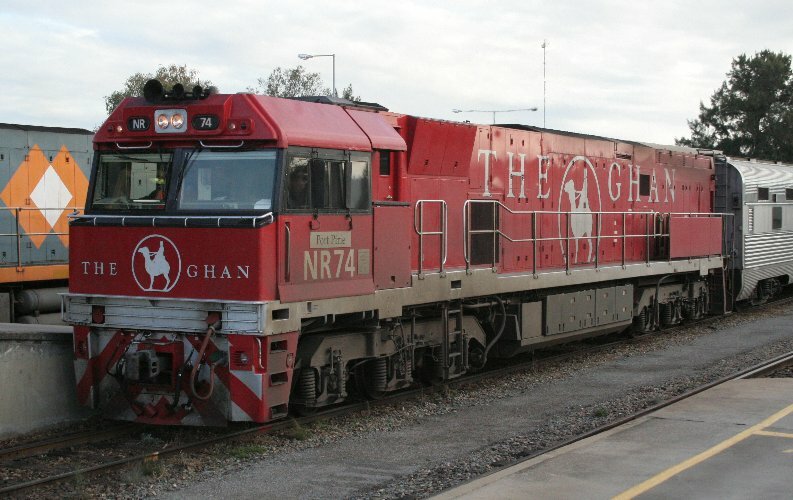 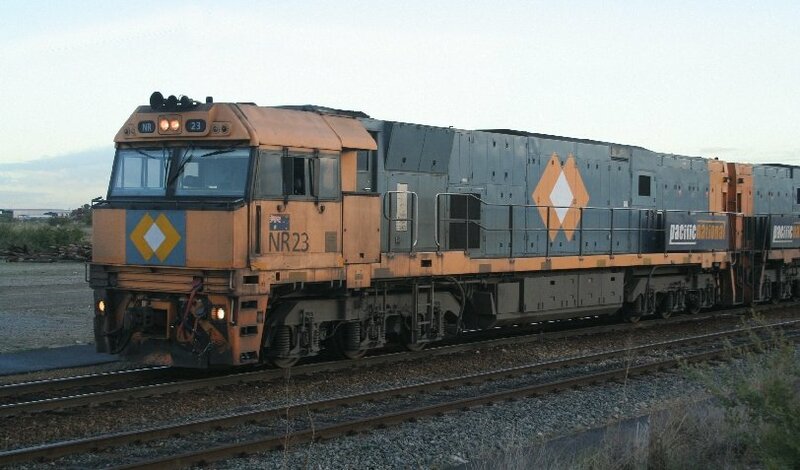 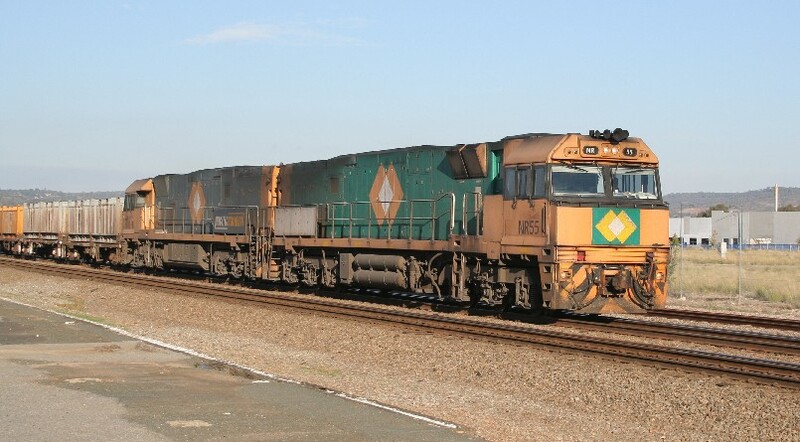 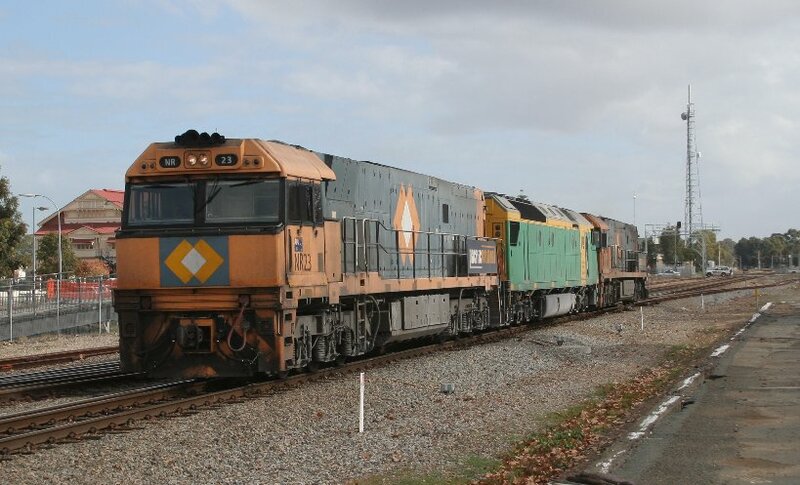 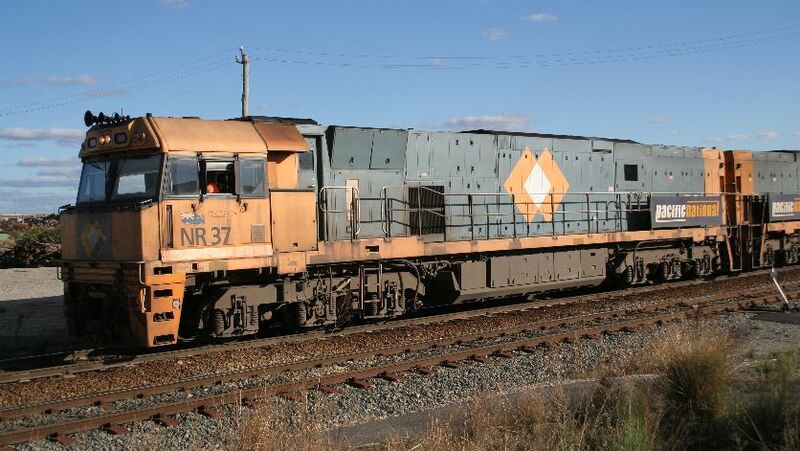 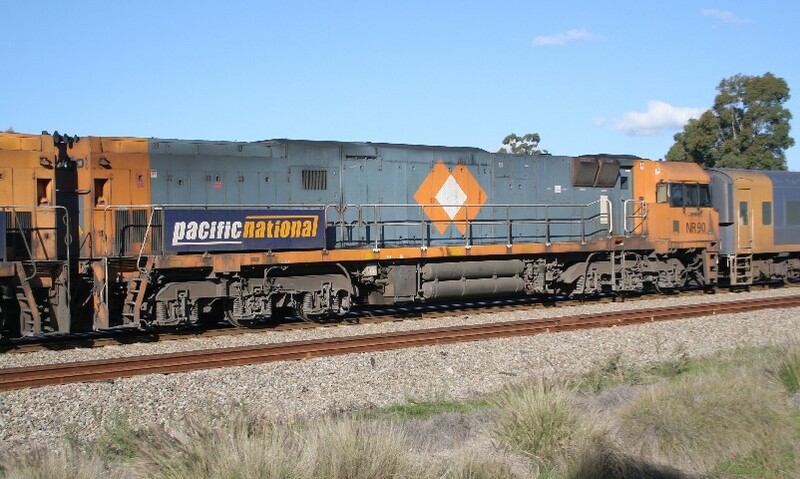 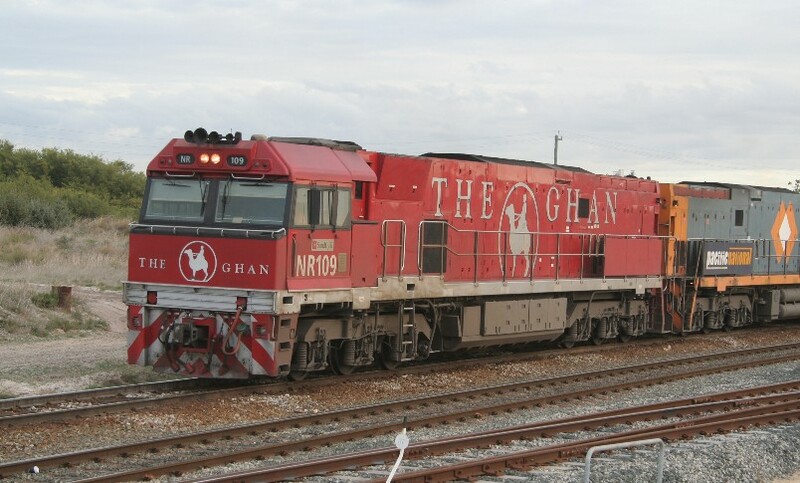 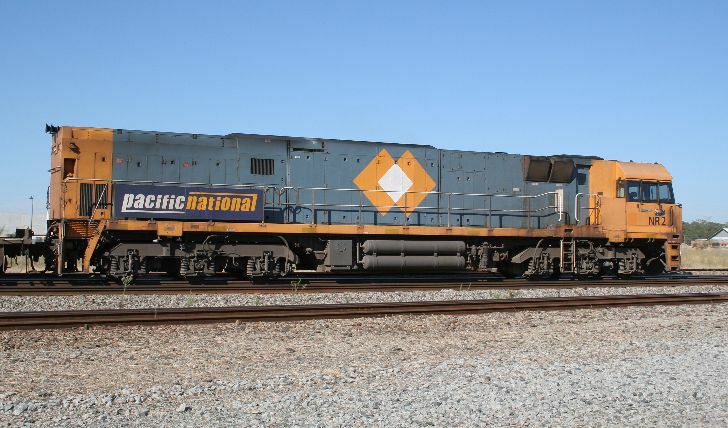 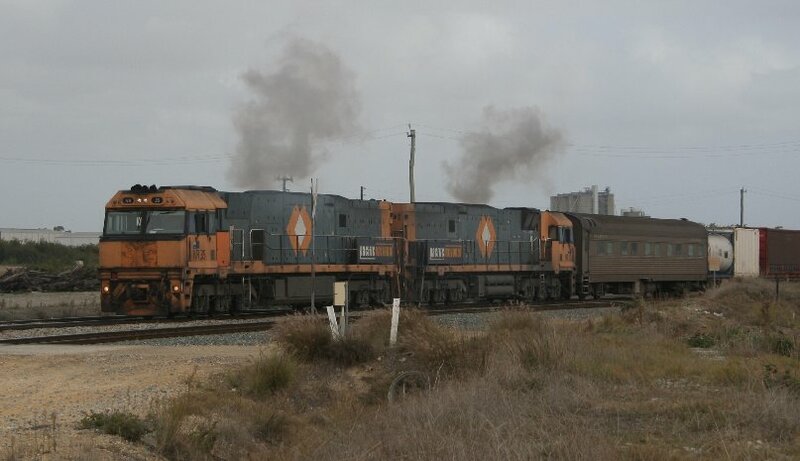 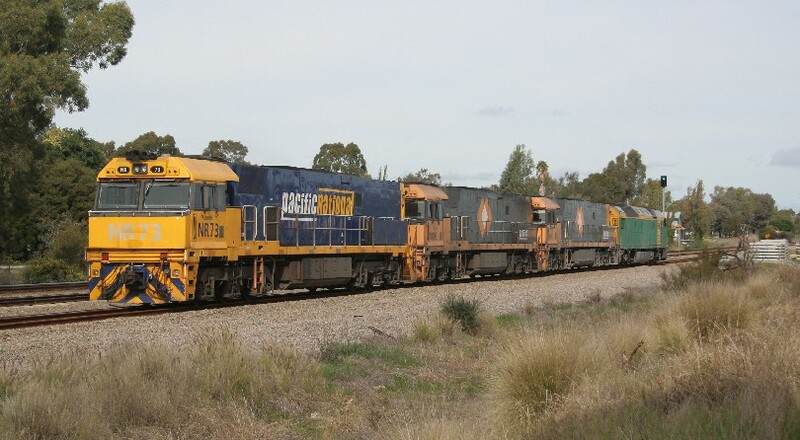 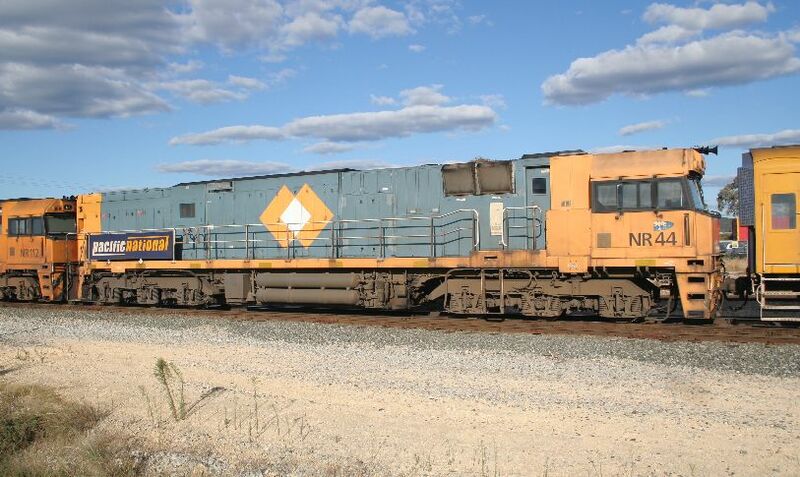 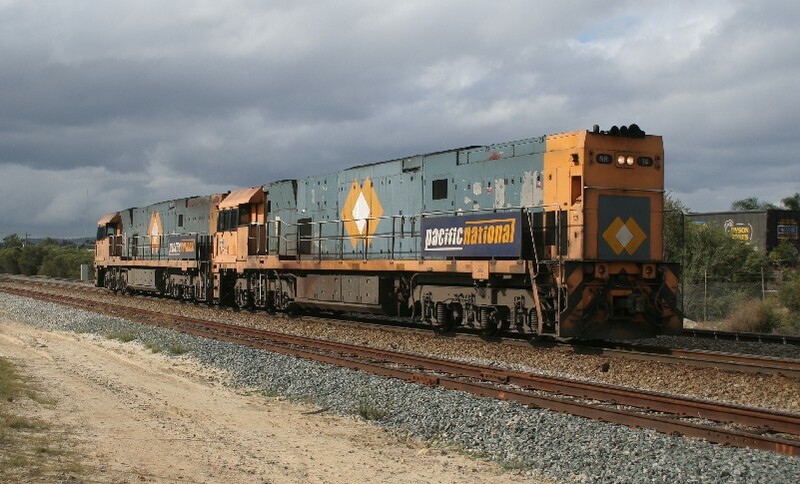 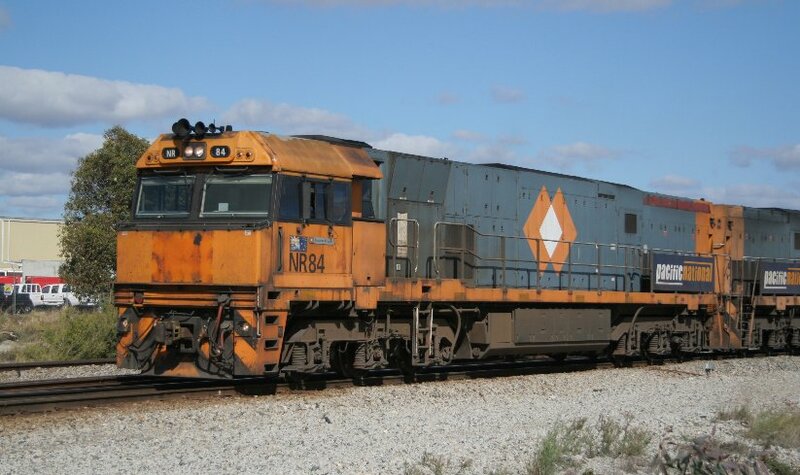 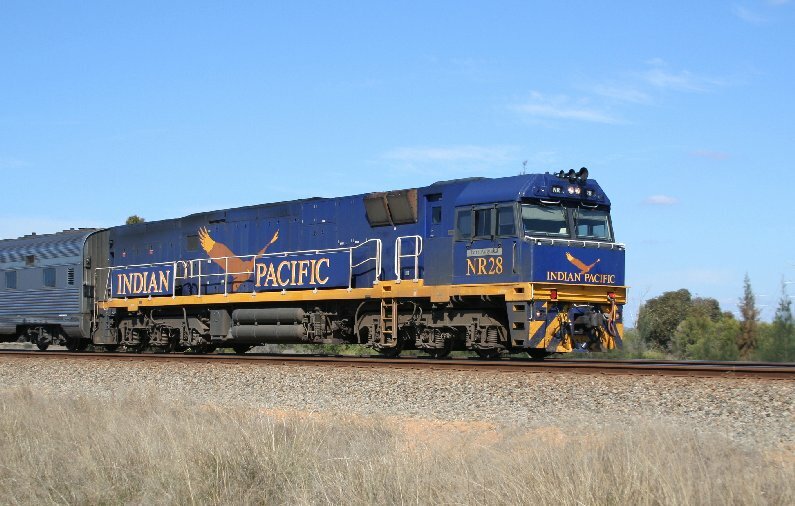 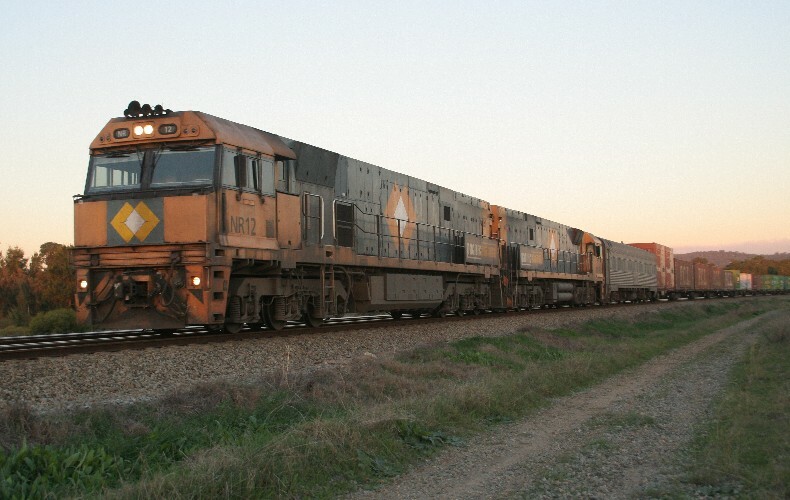 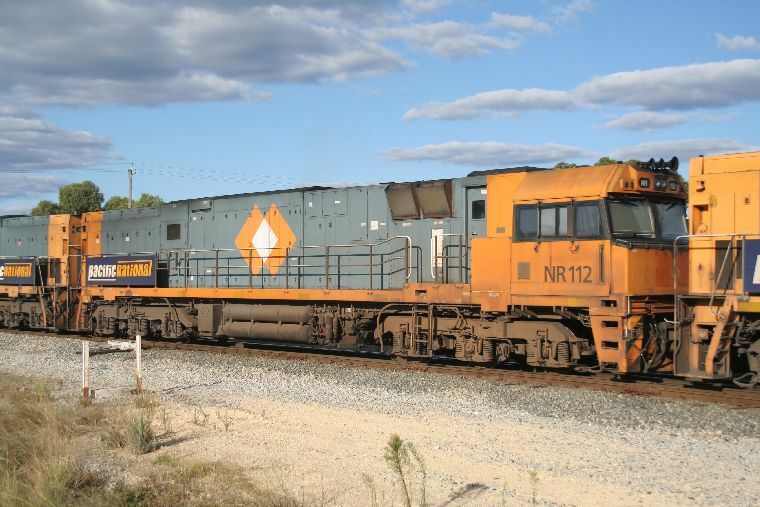 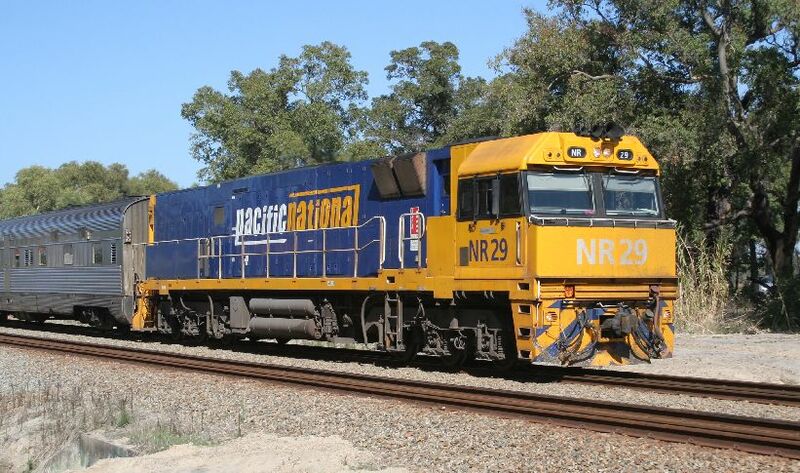 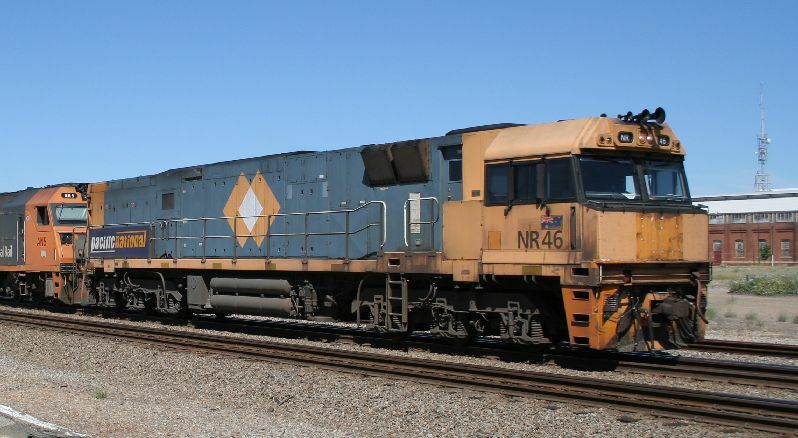 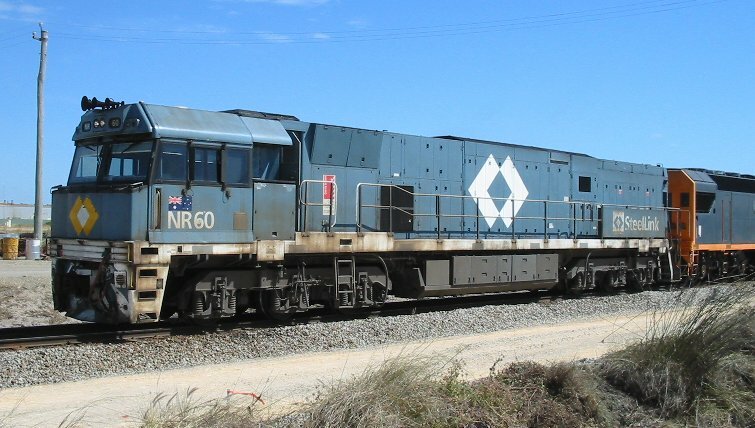 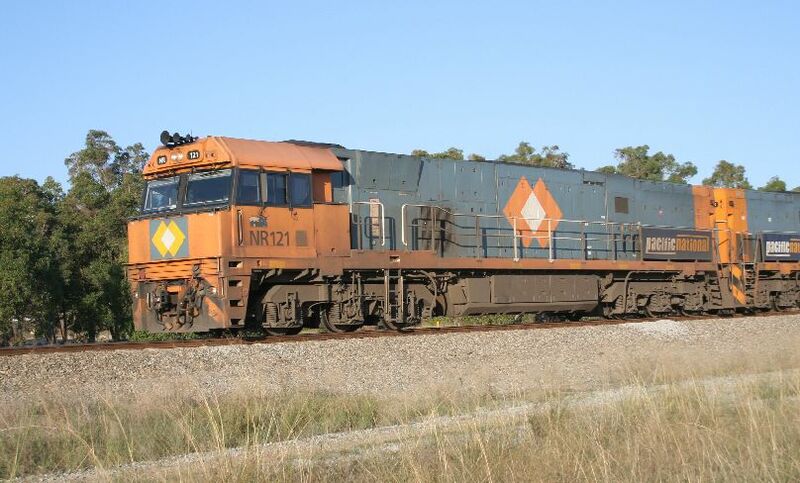 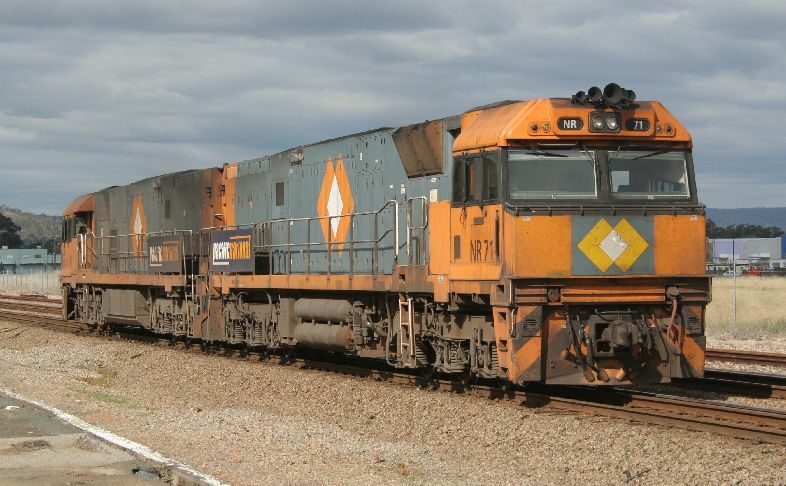 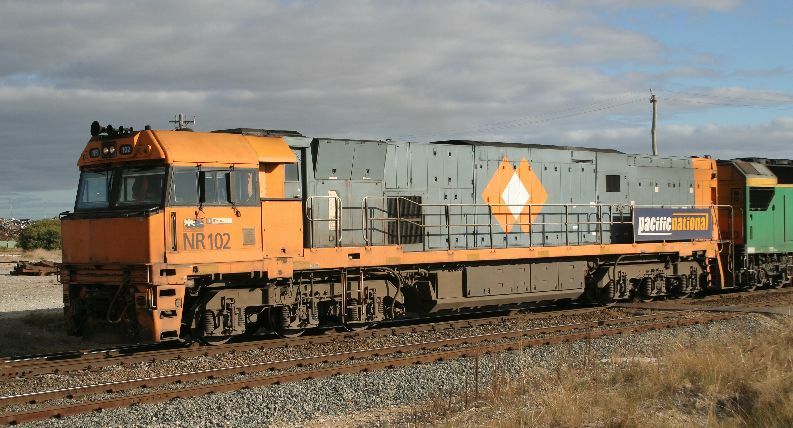 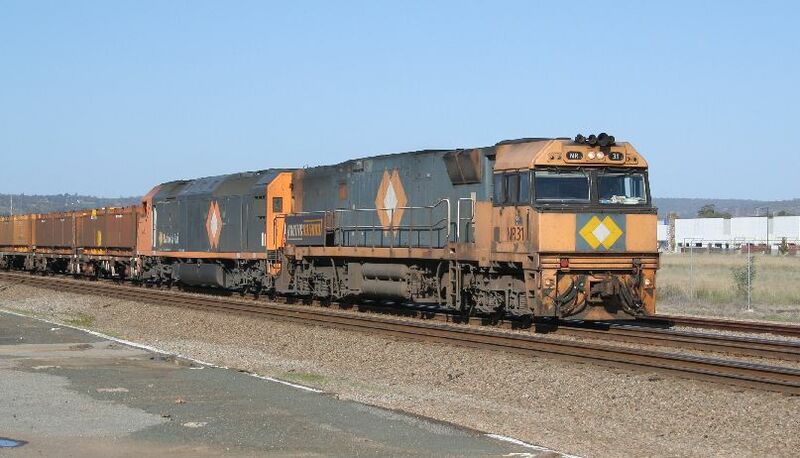 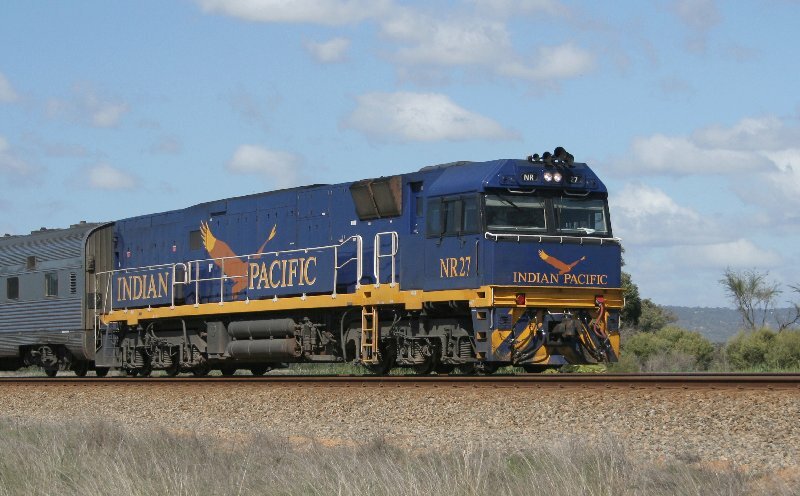 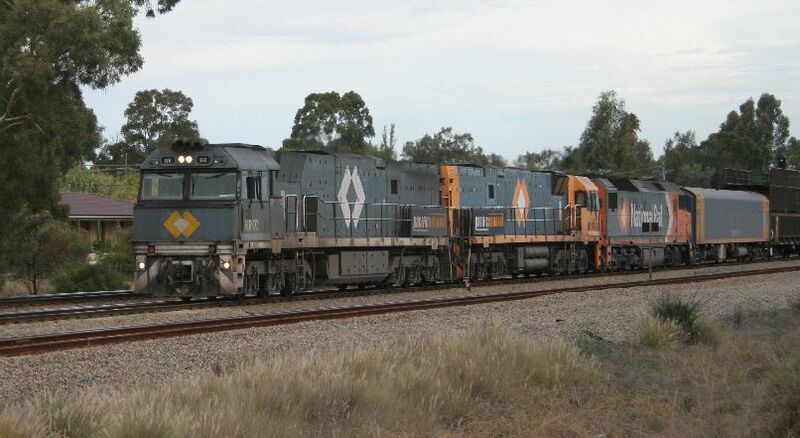 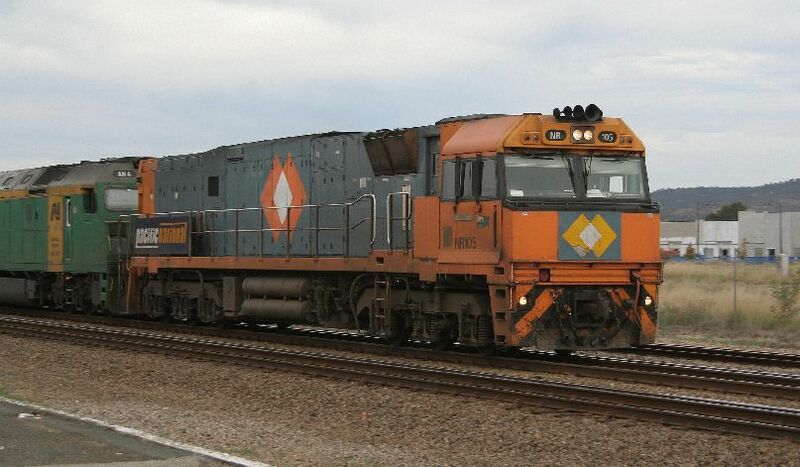 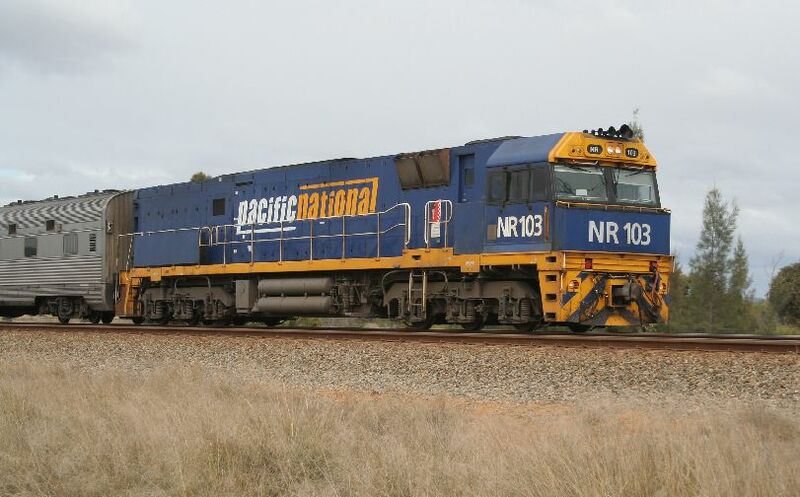 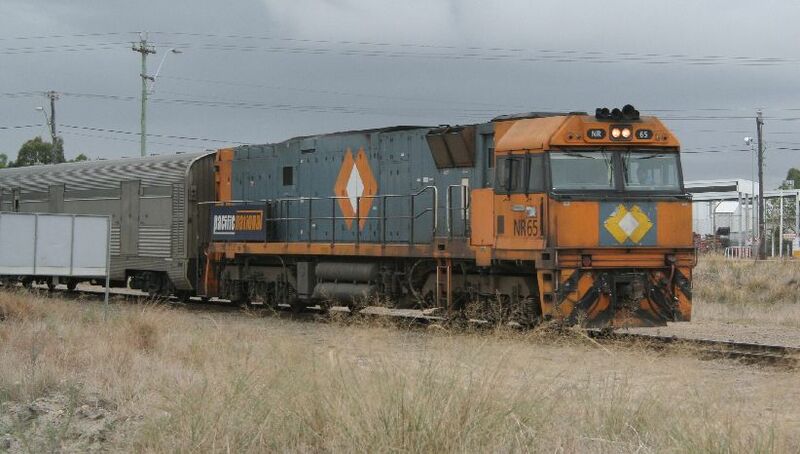 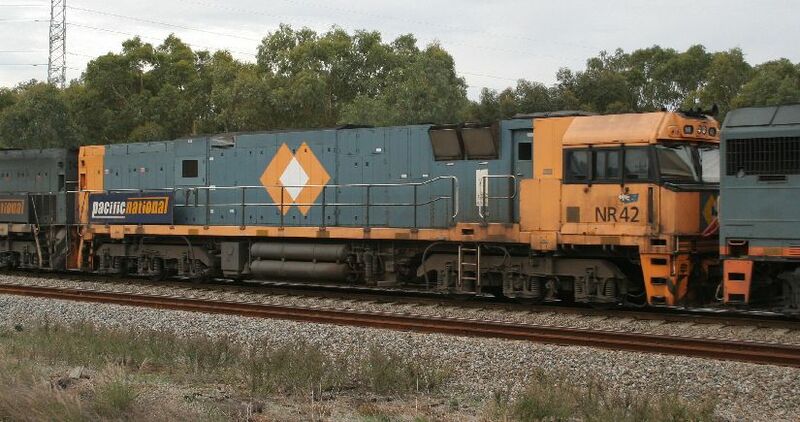 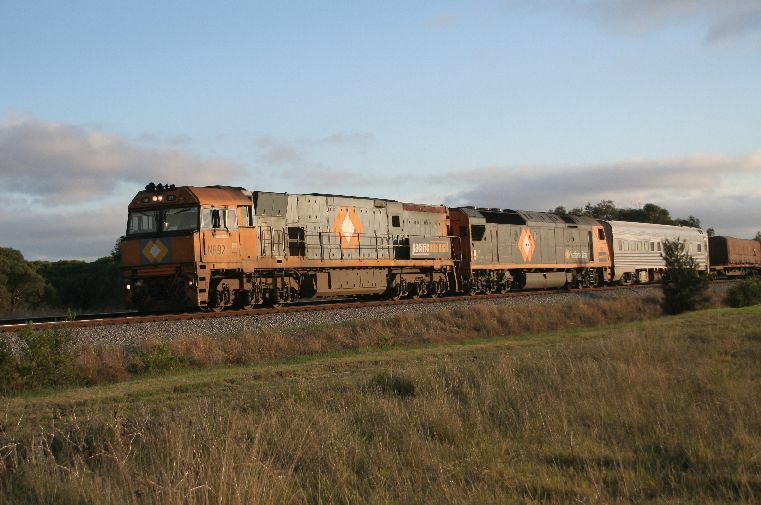 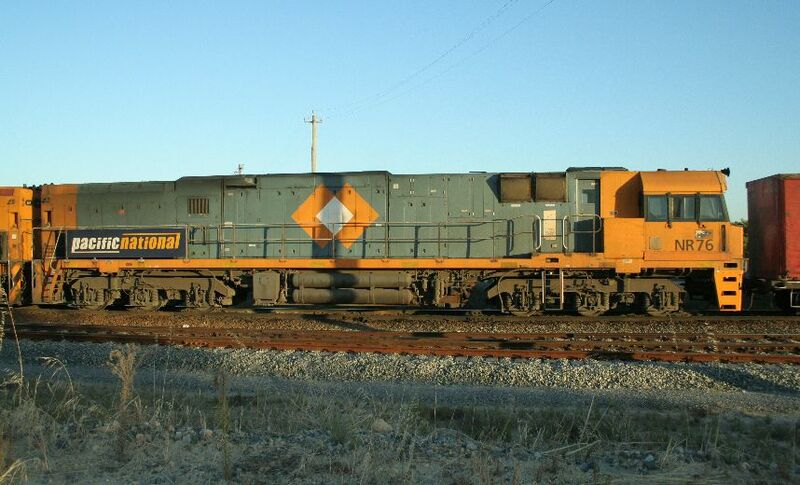 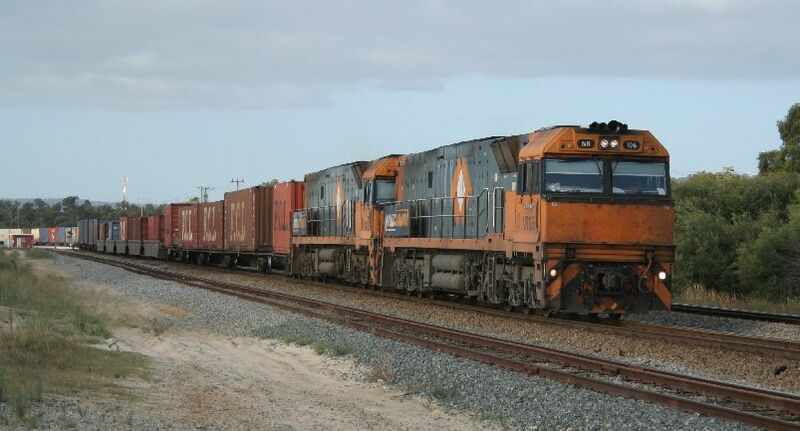 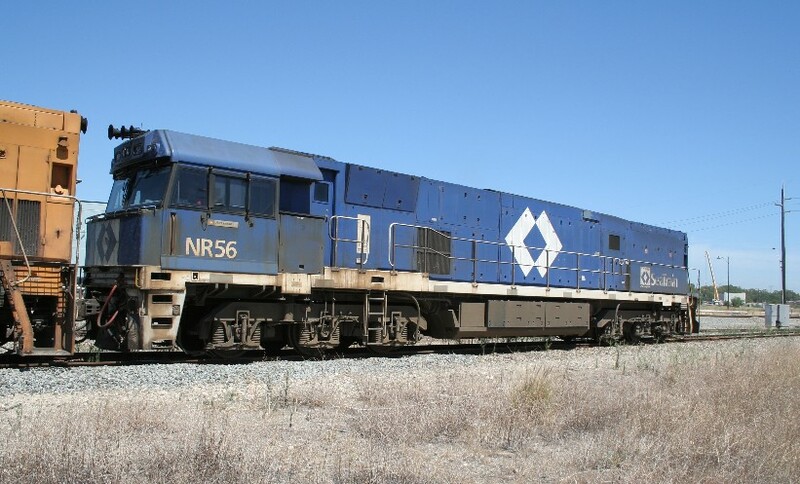 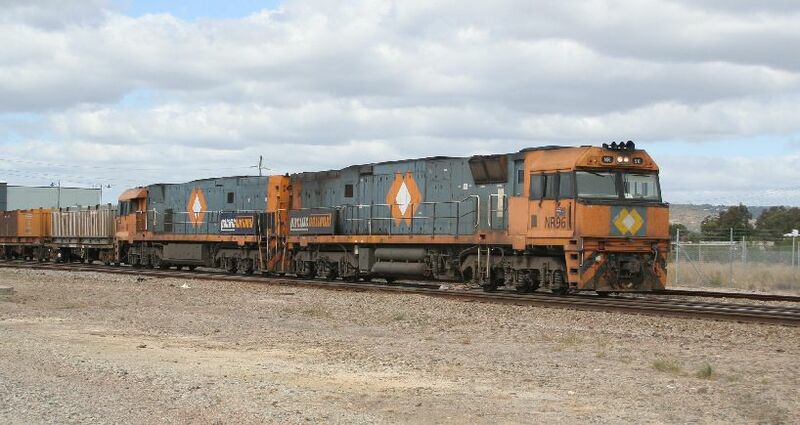 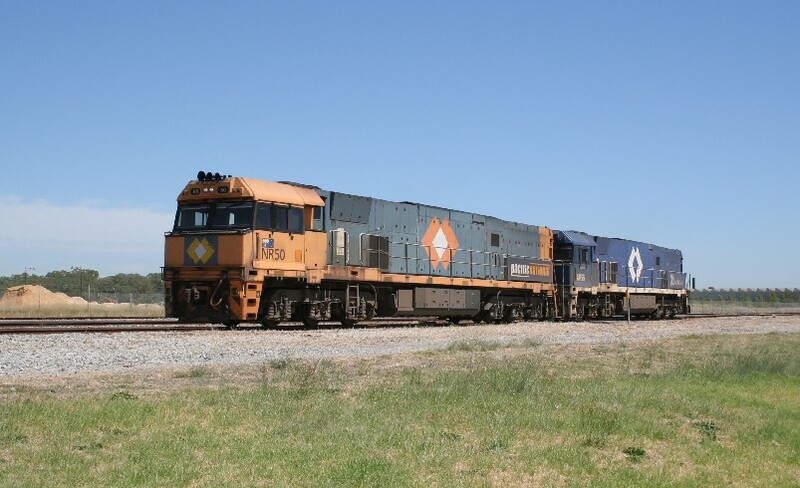 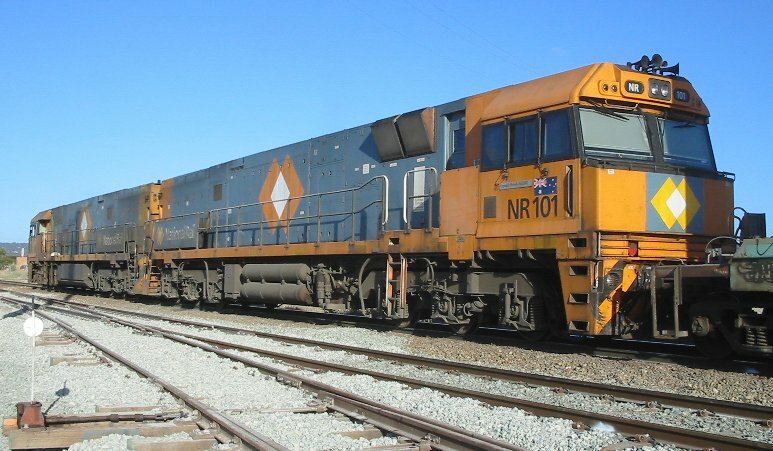 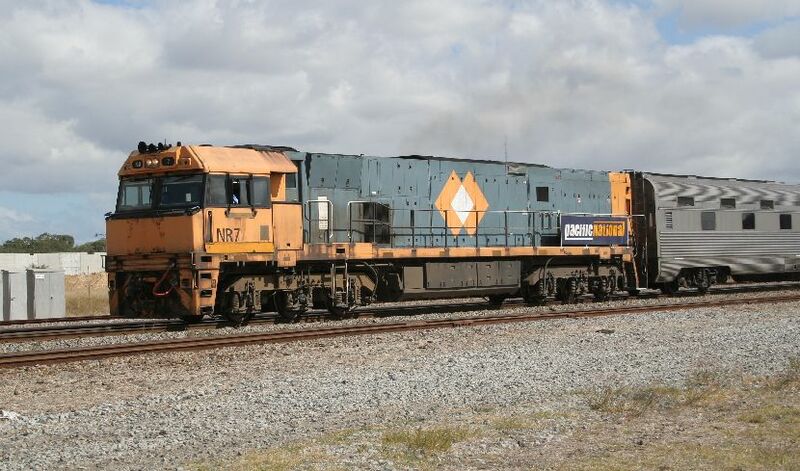 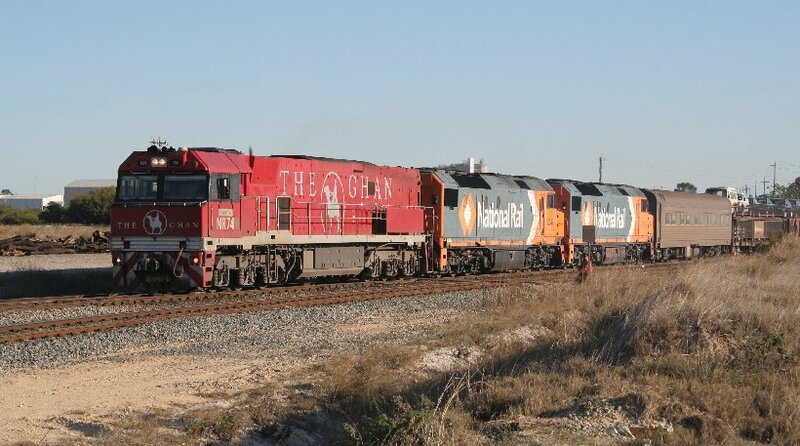 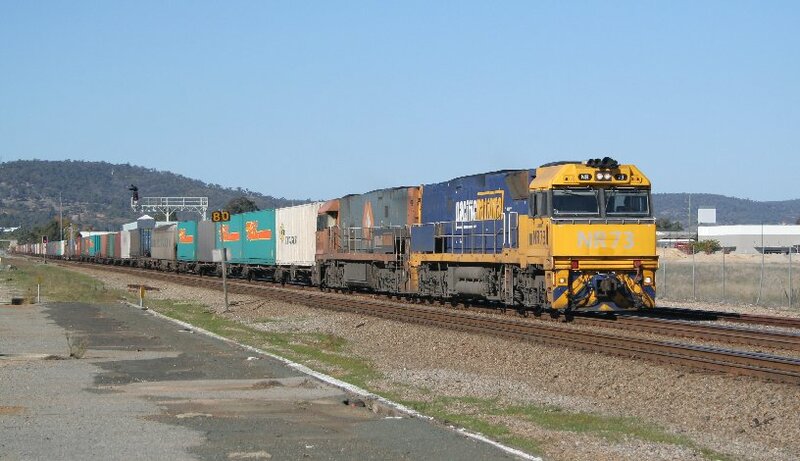 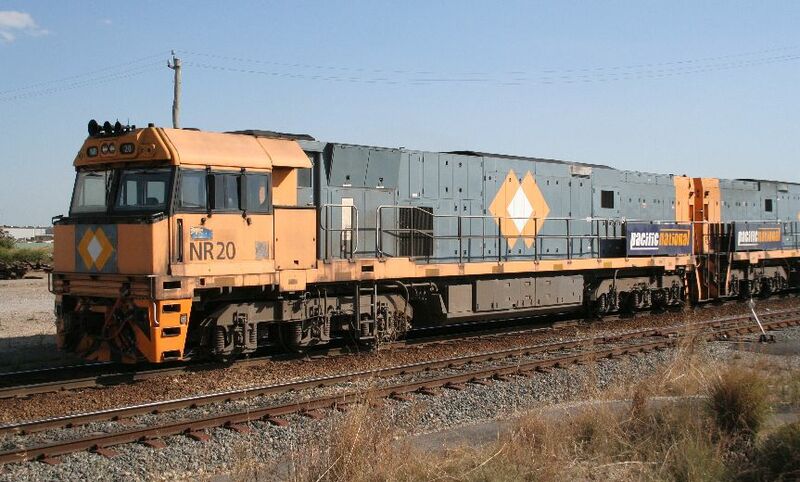 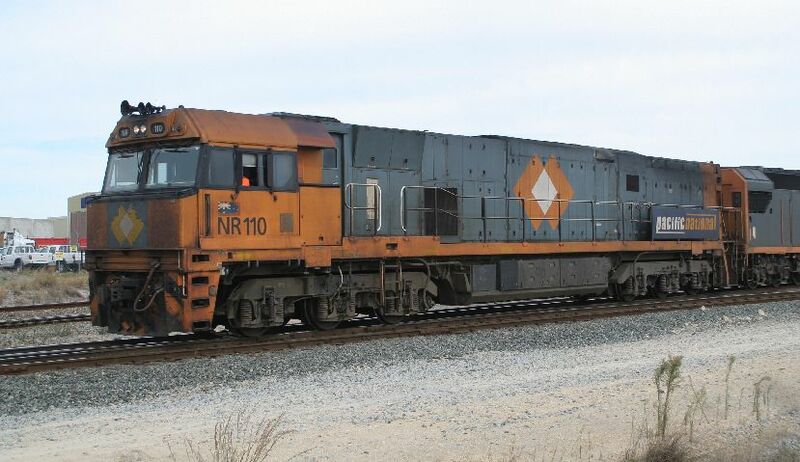 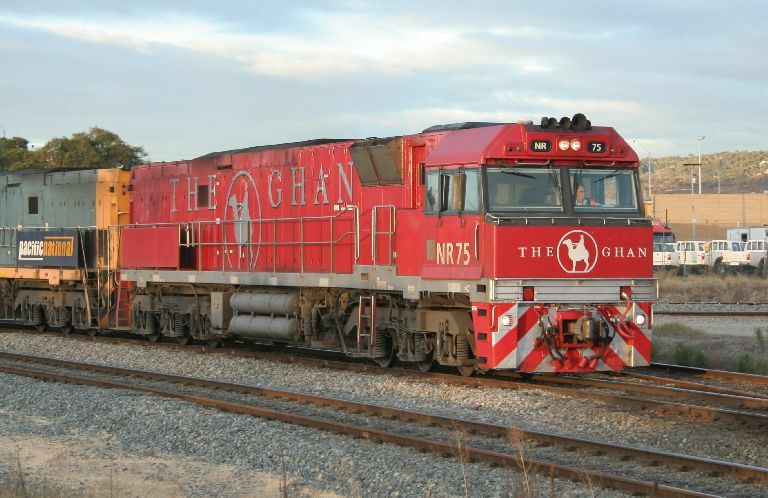 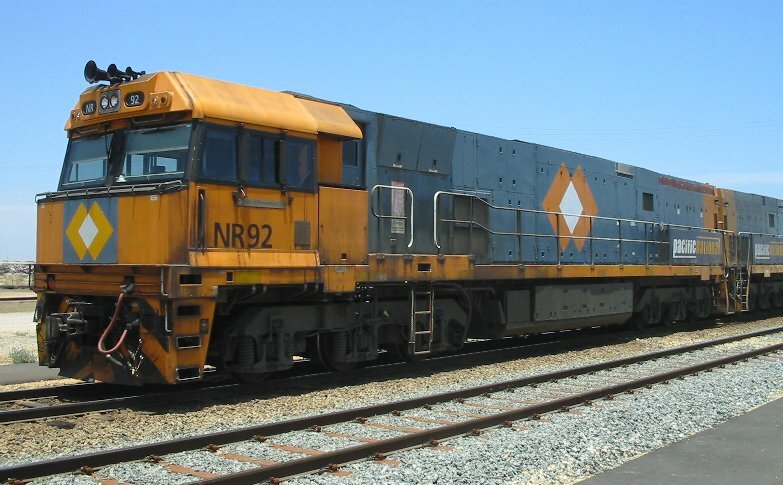 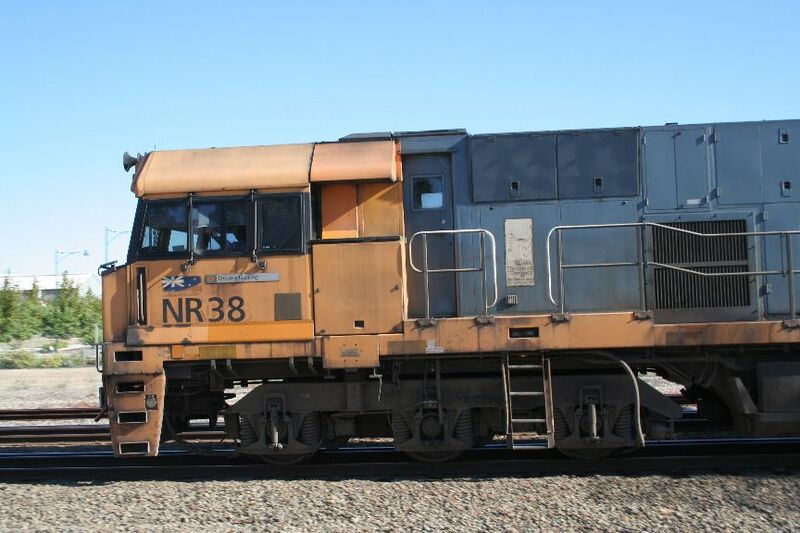 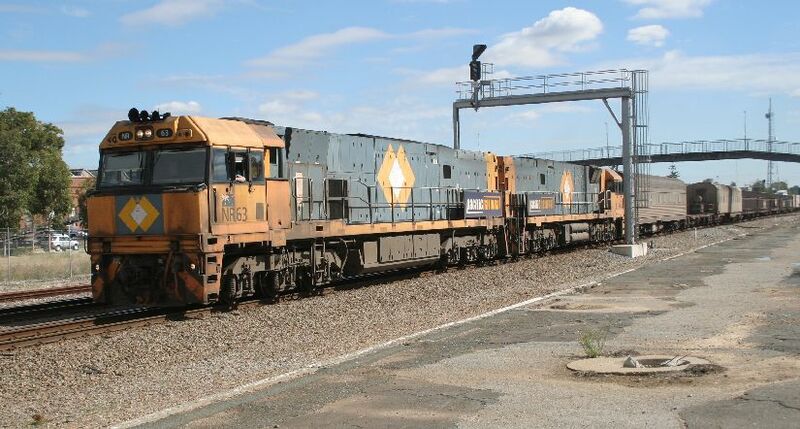 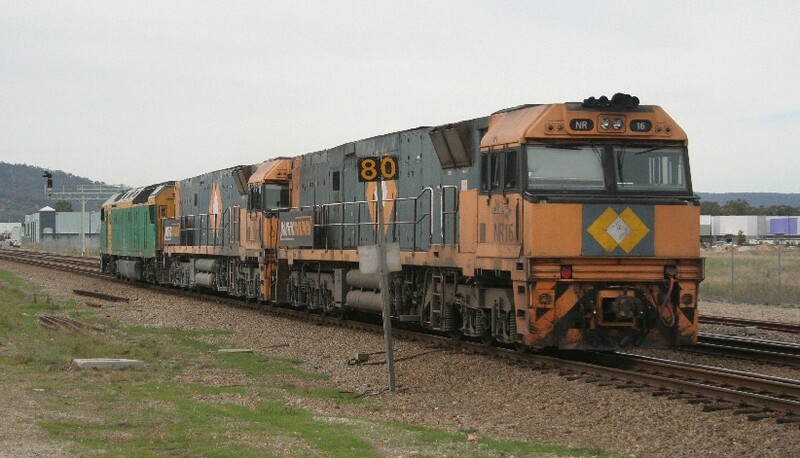 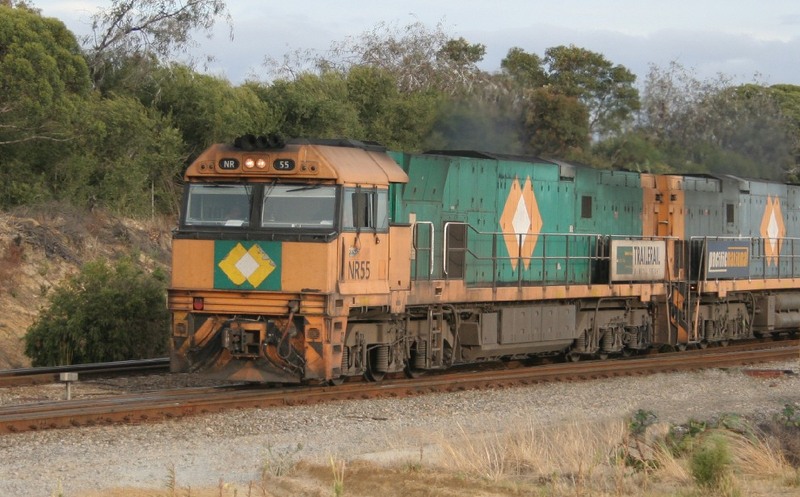 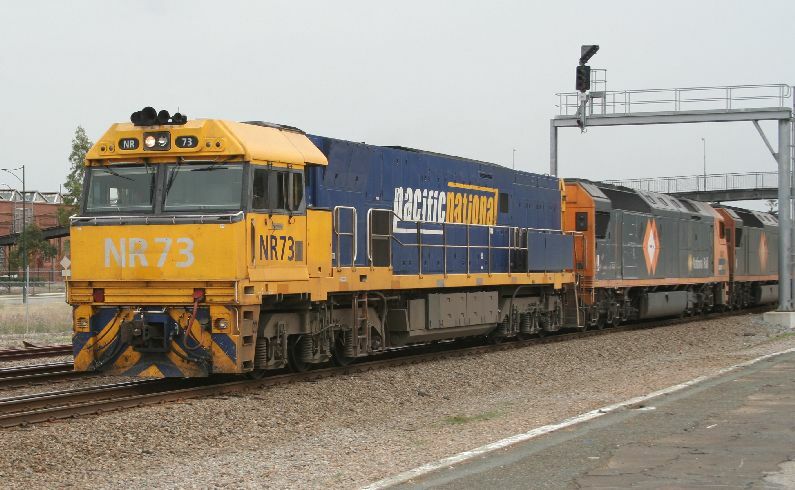 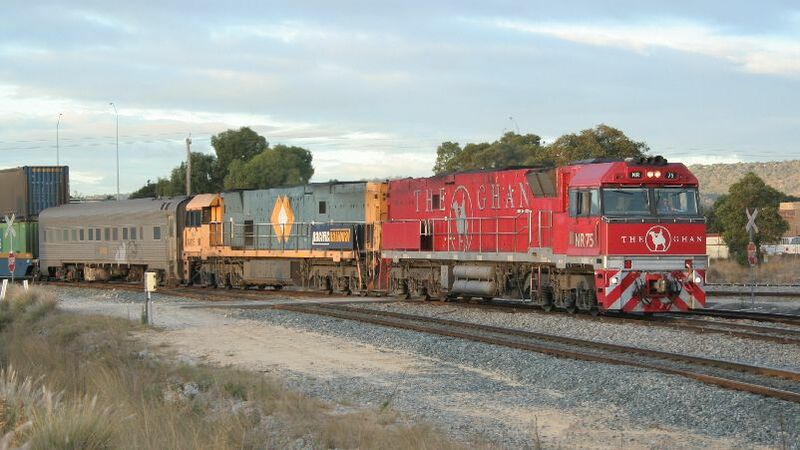 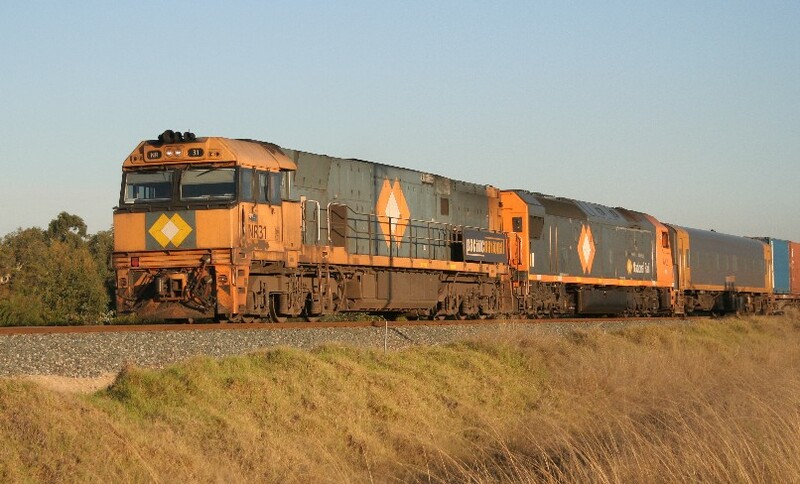 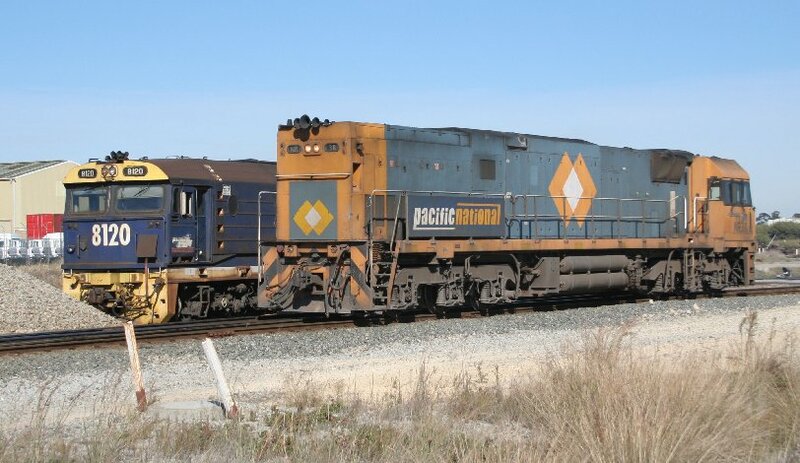 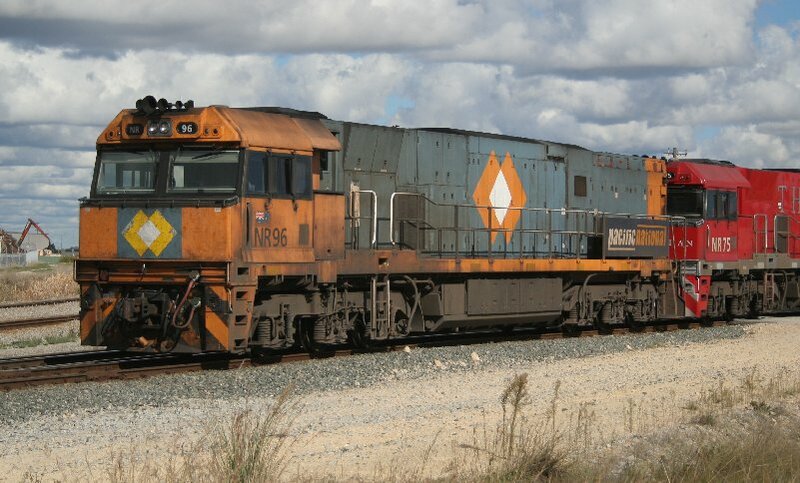 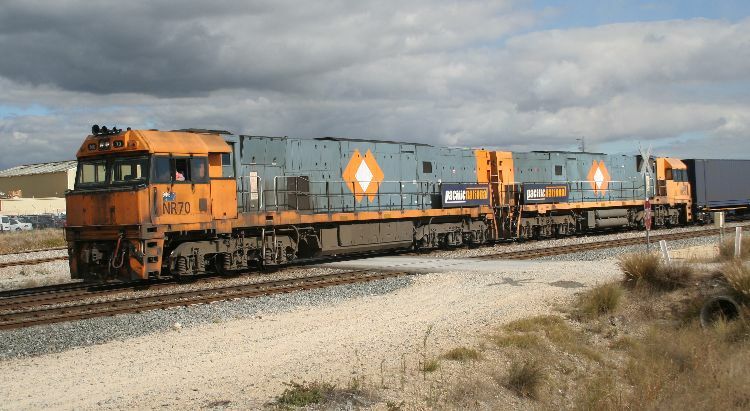 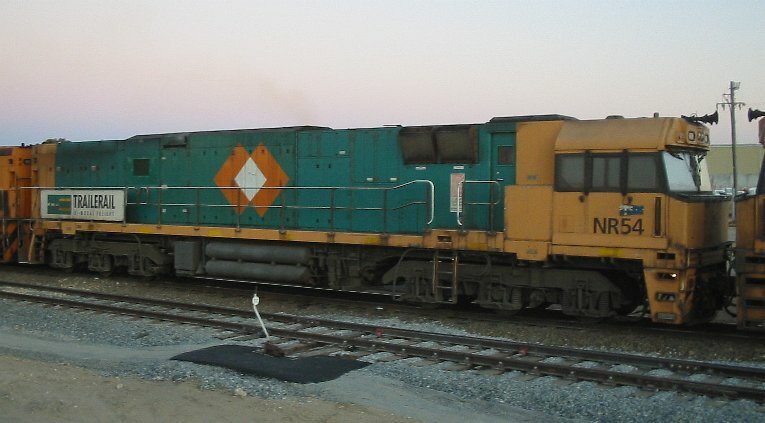 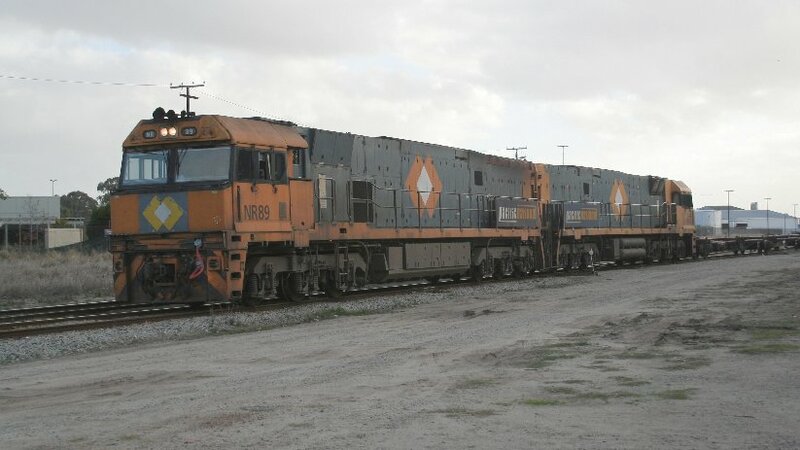 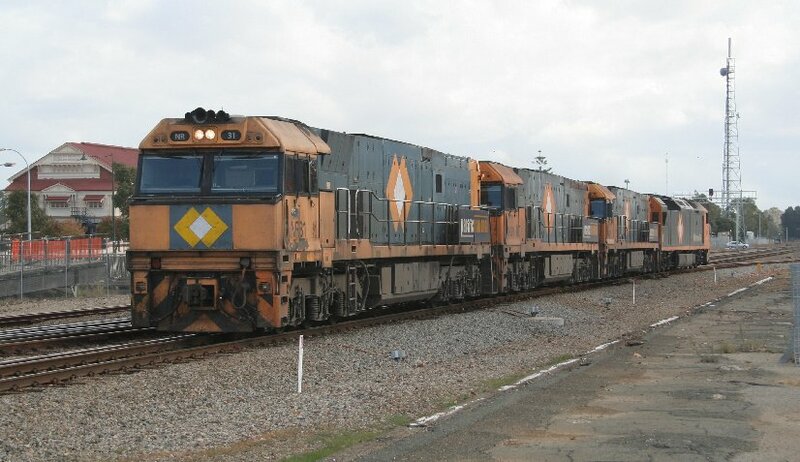 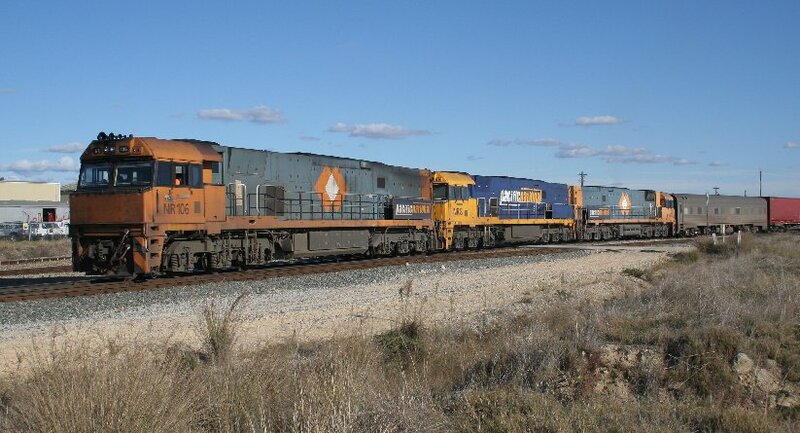 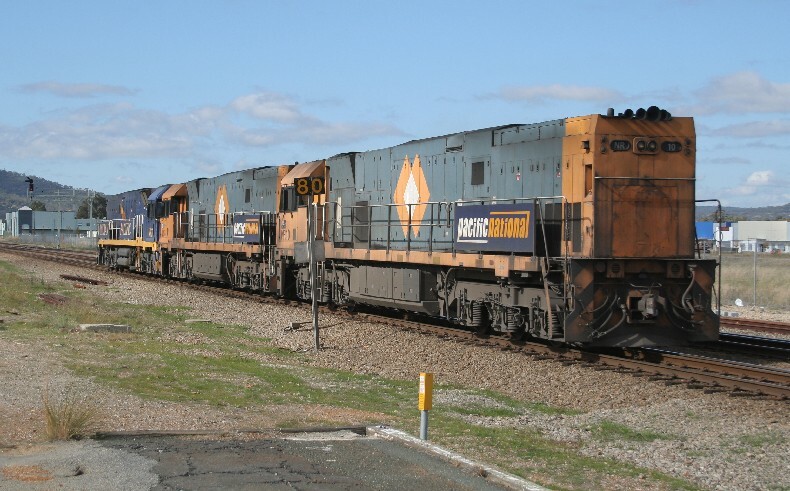 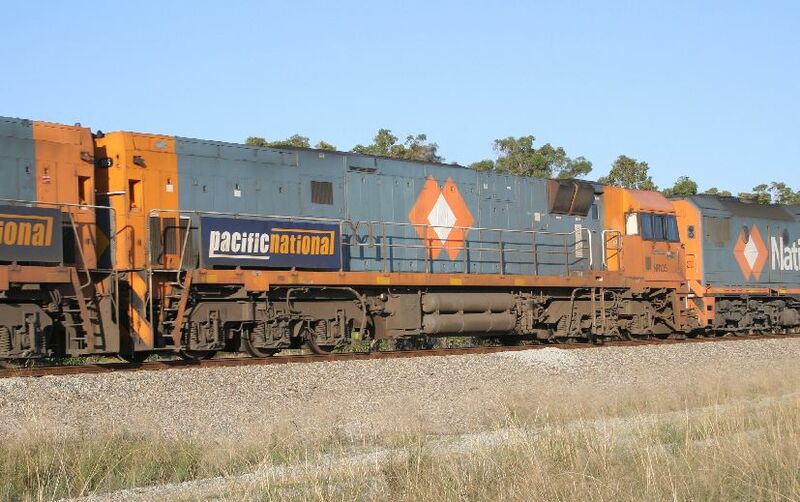 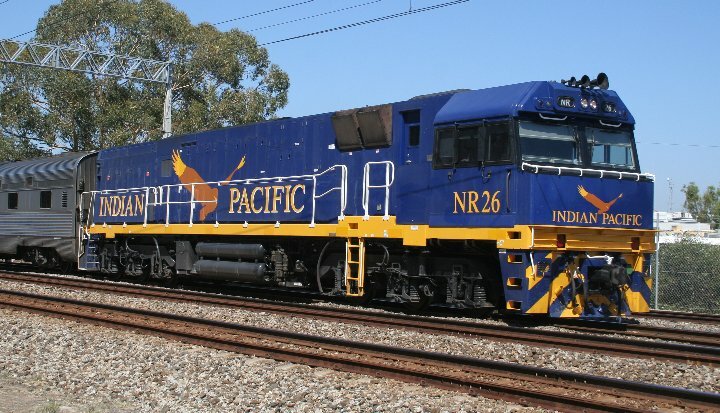 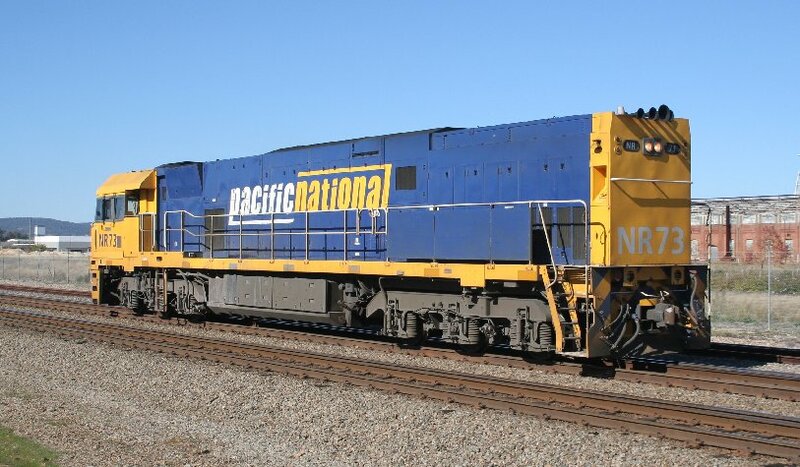 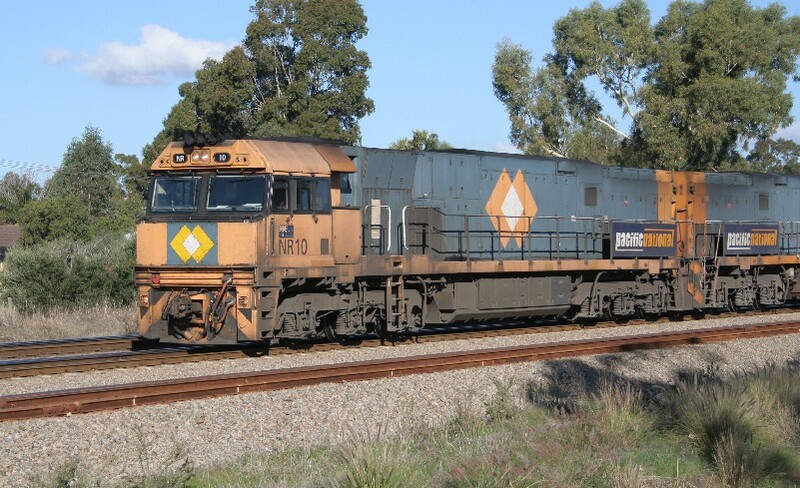 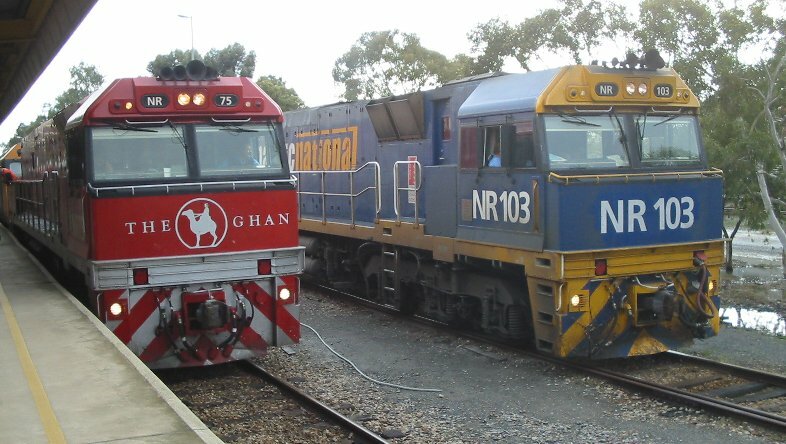 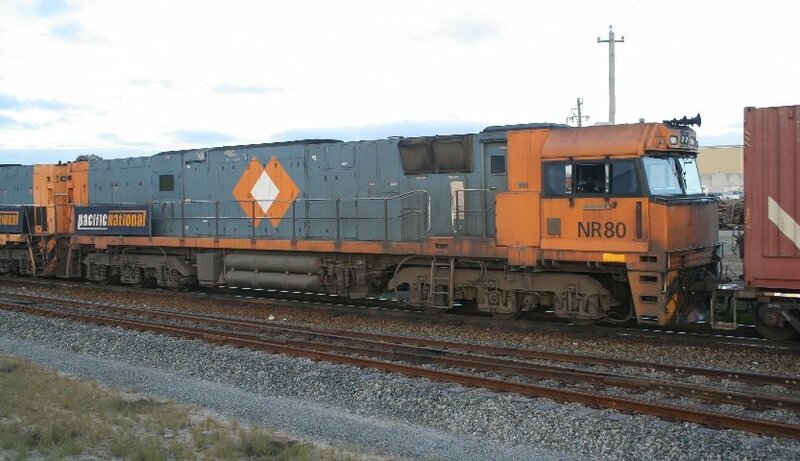 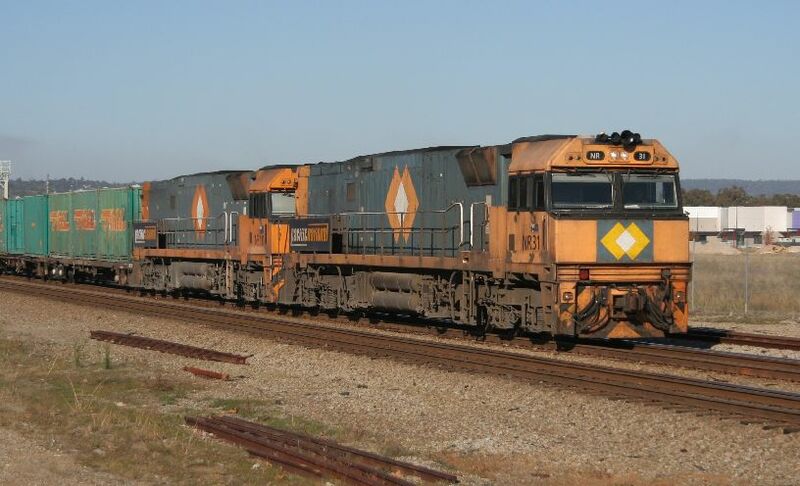 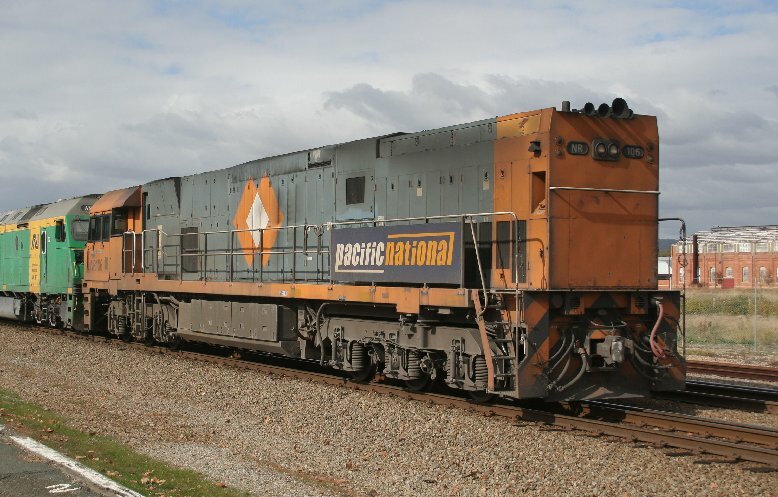 Saw the same two locos leave Perth together almost exactly a week ago. 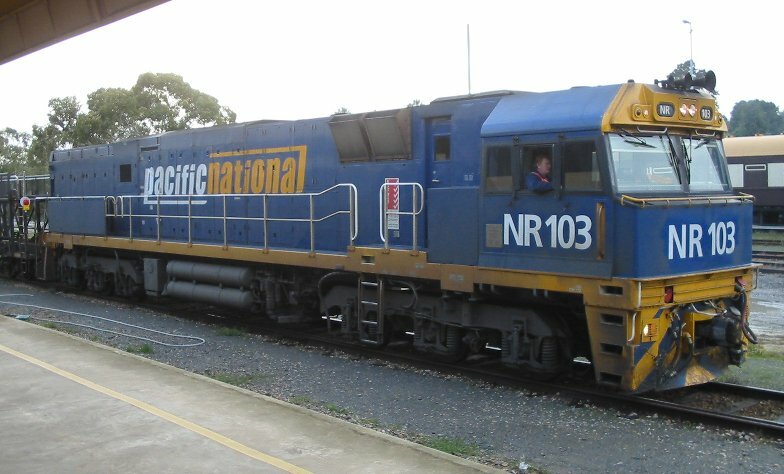 NR31 and AN2 on 4WP2 steel train through Midland. 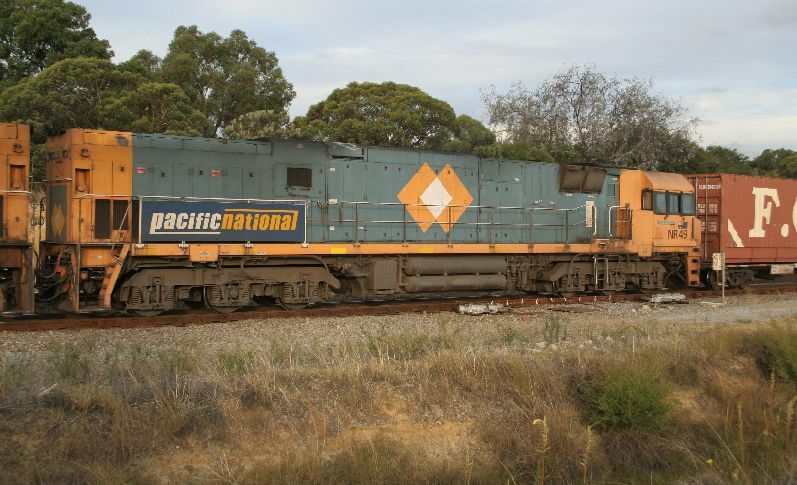 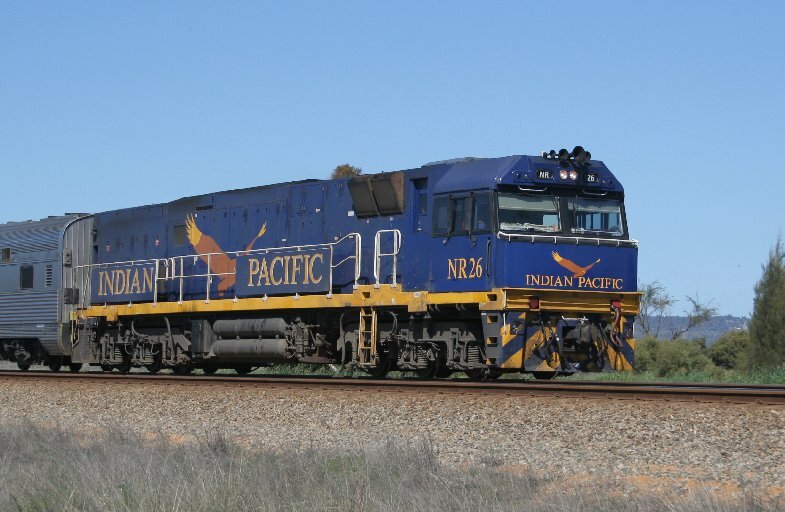 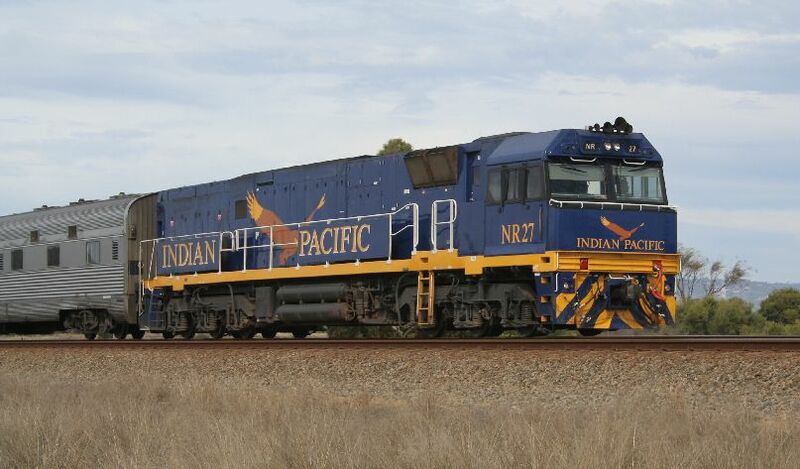 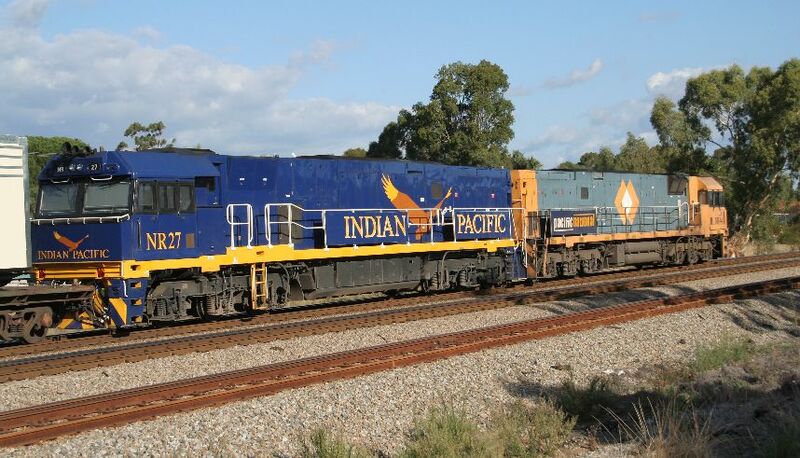 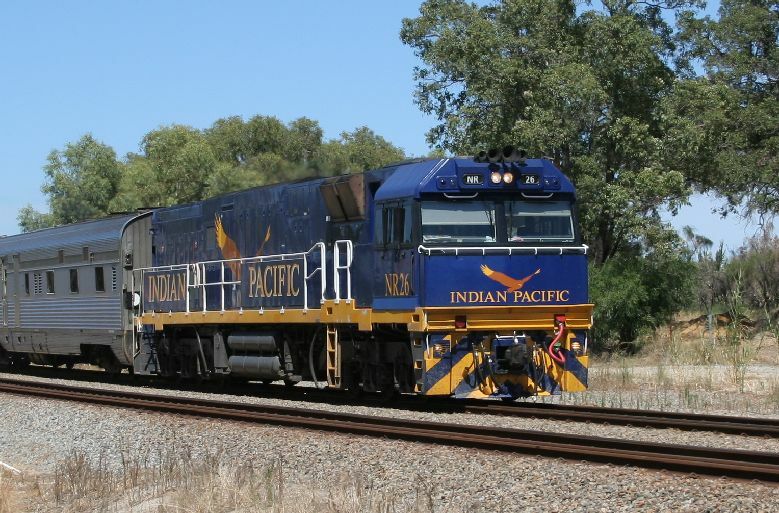 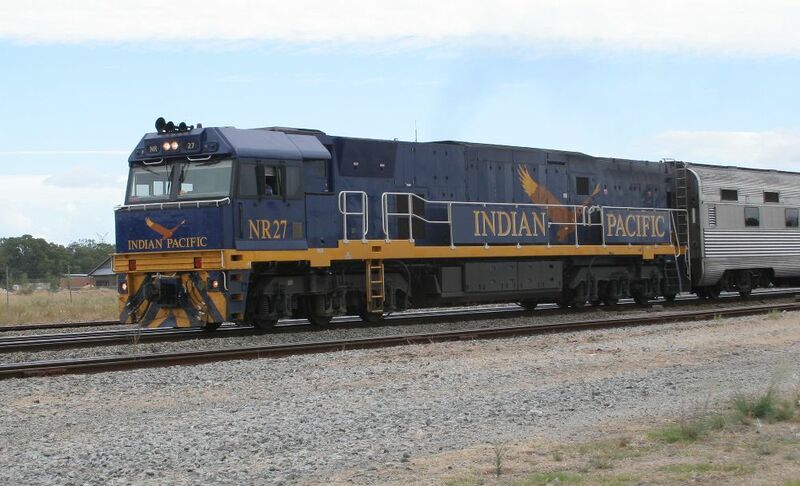 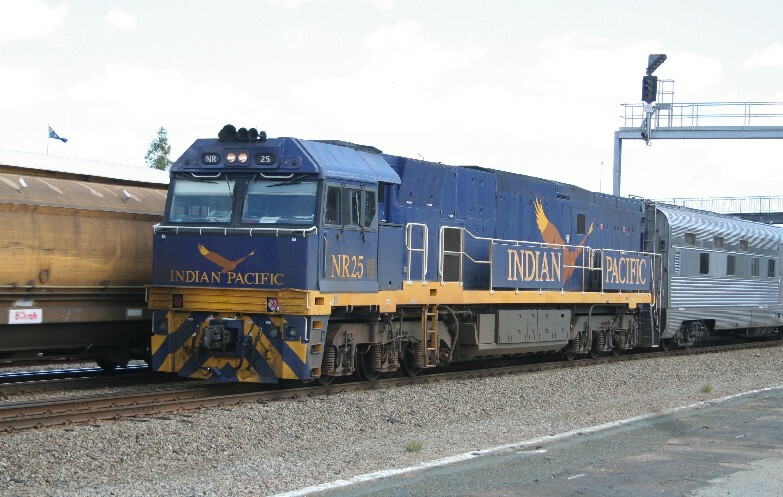 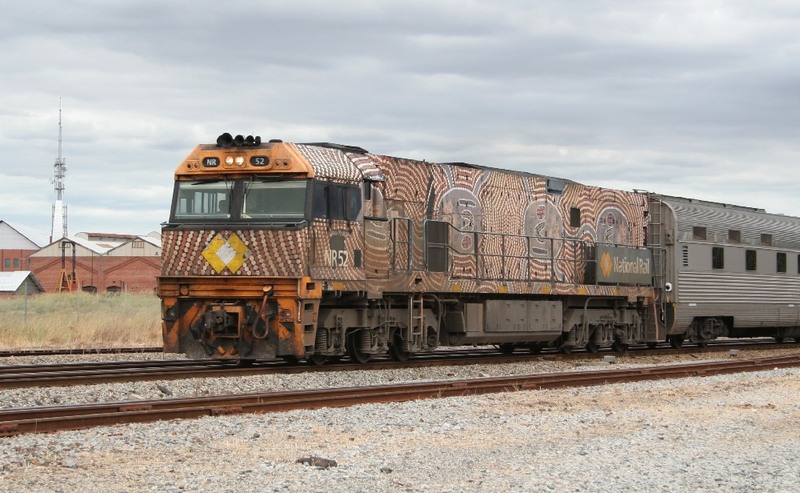 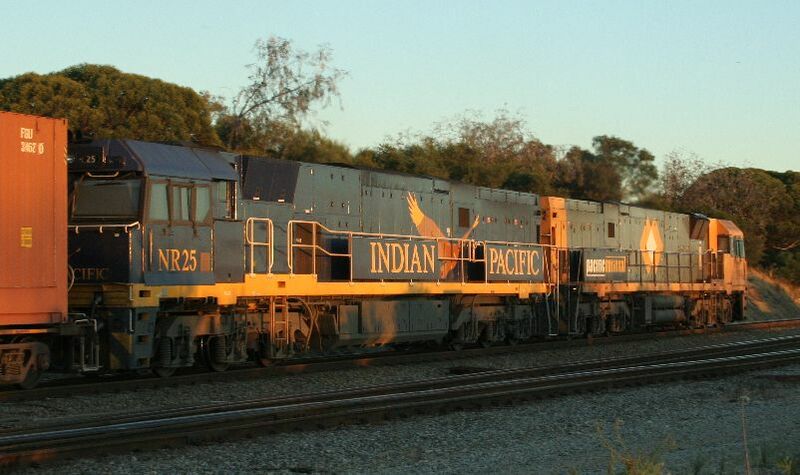 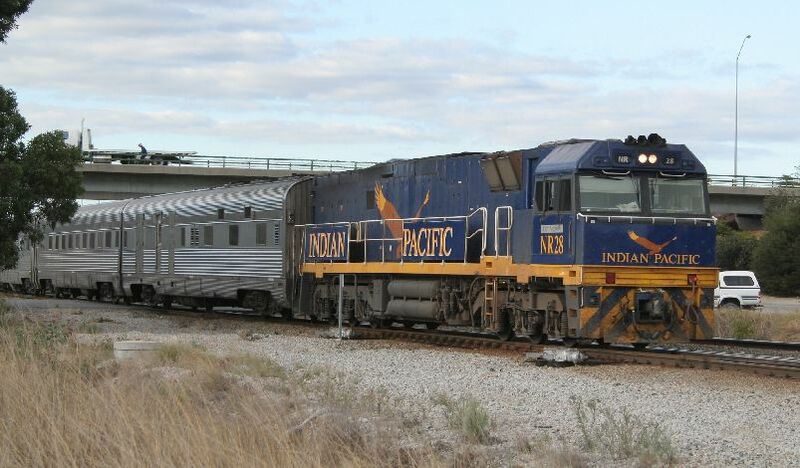 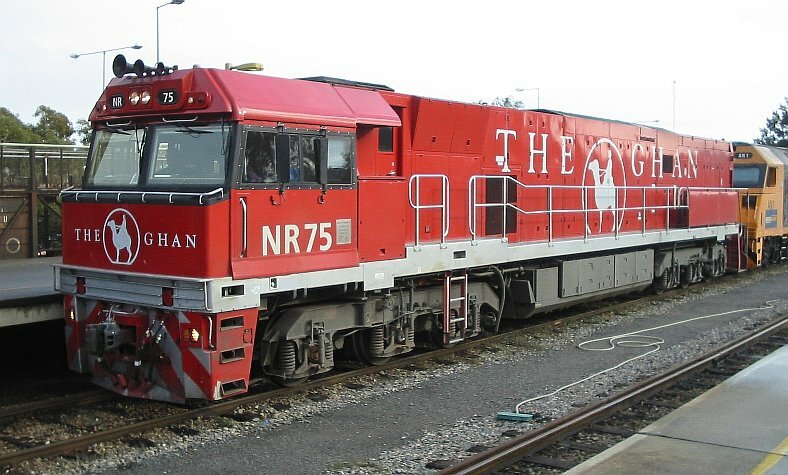 The same two locos departed Perth almost exactly one week ago.